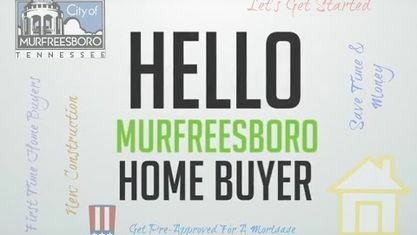 Located off Barfield Crescent Road near Panther Creek, the Harrison Glen Subdivision is a single-family home development in Murfreesboro TN (Rutherford County). Harrison Glen Subdivision properties are located on Barfield Crescent Road, Brickle Drive, Brickle Court, Laramie Court, Matheus Court, Matheus Drive, Nashua Court, and Solona Court. Other Murfreesboro Subdivisions near Harrison Glen Subdivision include Barfield Estates Subdivision, Cambridge Subdivision, Colonial Estates Subdivision, Crescent Cove Subdivision, Crescent Meadows Subdivision, Fleming Farms Subdivision , Ridgeside Subdivision, Sandy Acres Subdivision and Waldron Farms Subdivision. View our selection of available properties in the Harrison Glen Subdivision area. Get to know Harrison Glen Subdivision better with our featured images and videos.